A device that measures the volume of water usage. Volume can be expressed in cubic feet, cubic meter or gallons. Can be mechanical or electronic type. 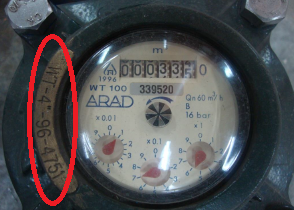 Why is water meter important? 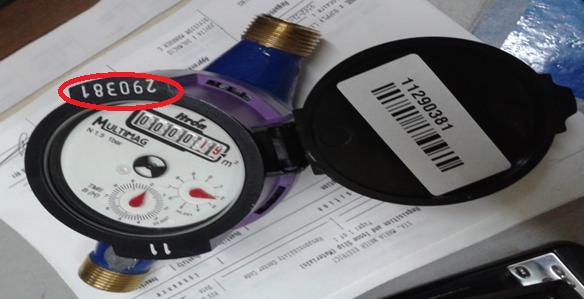 It measures water consumption and generates data for consumer billing. It can check for leaks or find ways to conserve water. 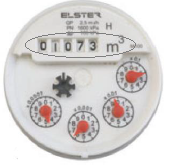 Meter Counter – part of the water meter that displays the readings. 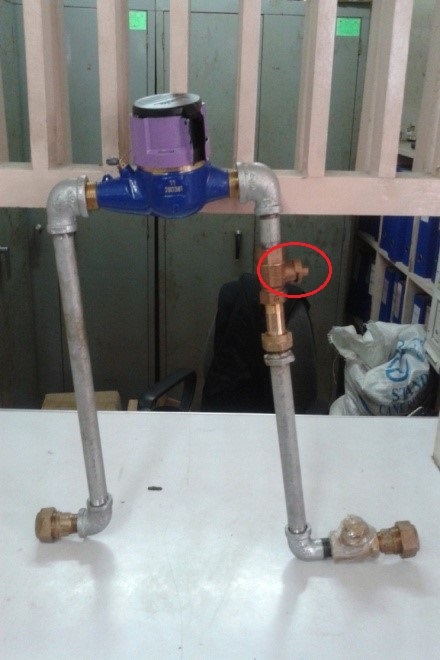 Ball valve – use to control the flow of water from supply line to concessionaires vicinity.